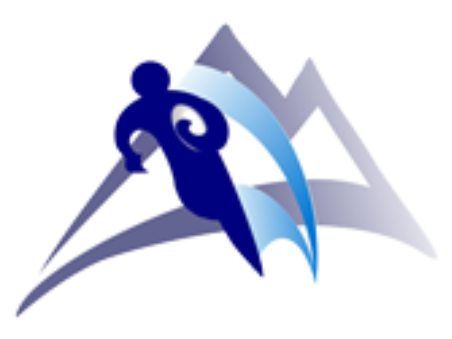 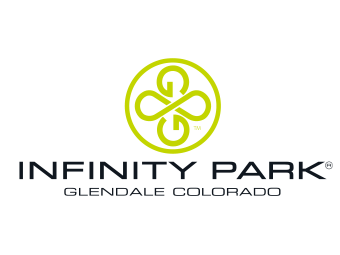 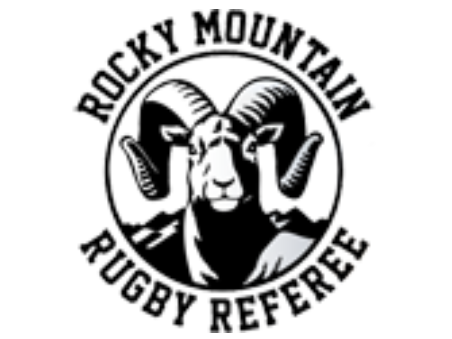 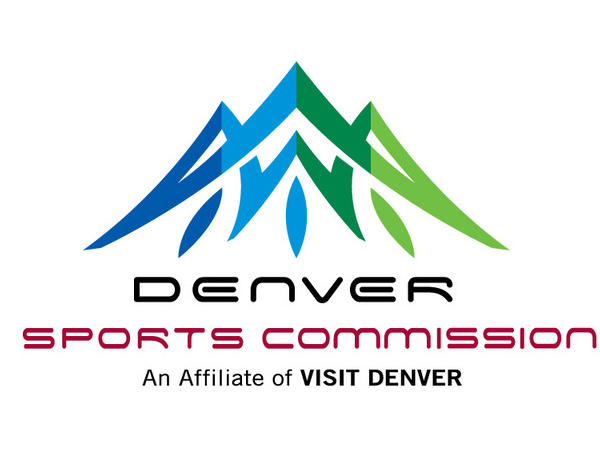 All rugby participants in Rocky Mountain Rugby must be properly registered with their club under USA Rugby in order to compete in rugby events. 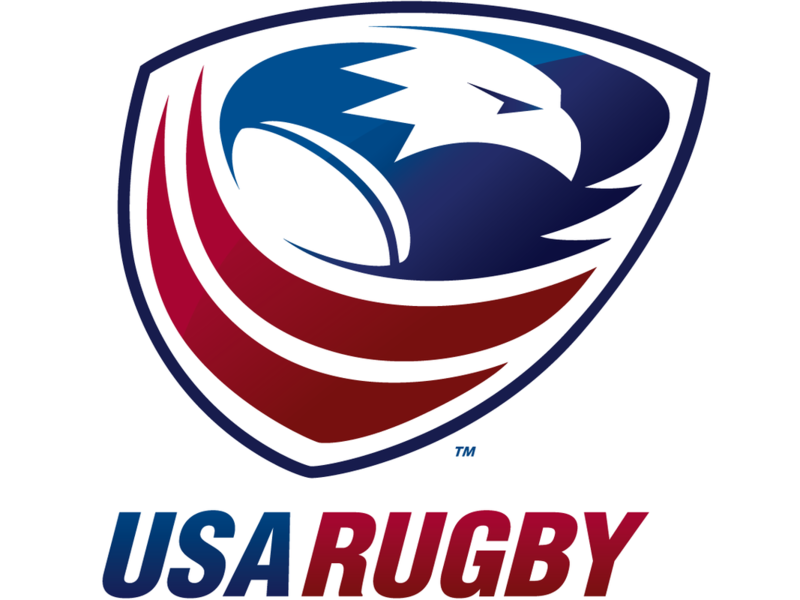 In order for a club to be in good standing, it must be registered, have at least 15 players, and have at least one Level 200 coach. 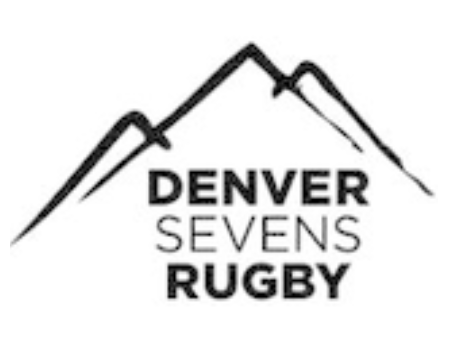 Since USA Rugby began hosting championships in 1979, teams in Rocky Mountain Rugby have appeared in finals in 32 out of the 39 years since. 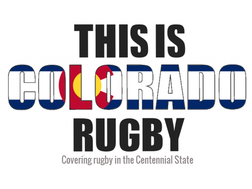 Rocky Mountain Rugby teams have also won national titles in 18 of the 39 years.